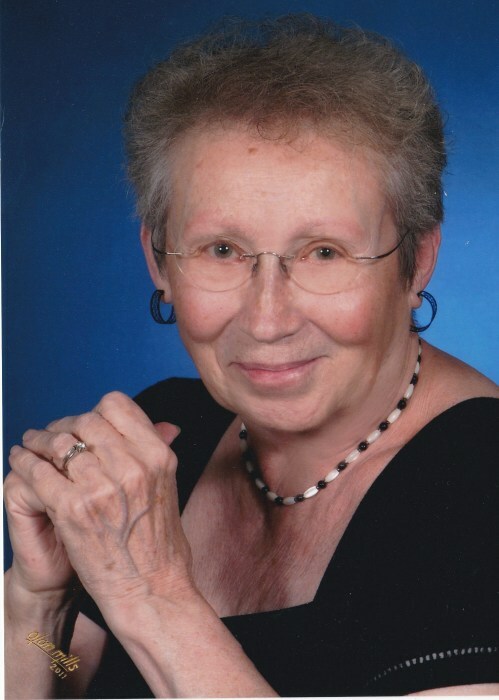 Margaret Ann Singleton of 80 years was born on July 29, 1938 in Mankato, Minnesota, passed unexpectedly at her home on April 3, 2019. She was a long time resident of Coeur d’Alene Idaho, and was preceded in death by her husband, Robert Singleton. Margaret is survived by her children, Marc Singleton, finance Donna of Keyser, WV , Jordan, Taylor, Zachary and wife Sandra and two great grandchildren Peter and Charlie of Huntsville, AL. Kelly Chaney and her husband Scott and children, Kyle and Karlene of Coeur d’Alene, ID and Kimberly Kinsinger and her husband Samuel of Lolo, MT. She was a Registered Nurse for 40 some years. Margaret loved to meet with her sewing groups to do different kinds of needle work and was just learning how to knit and loving it. She was a huge Gonzaga men’s basketball fan and could be found watching and cheering them on for each game. She will be greatly missed and always loved by her family and friends.